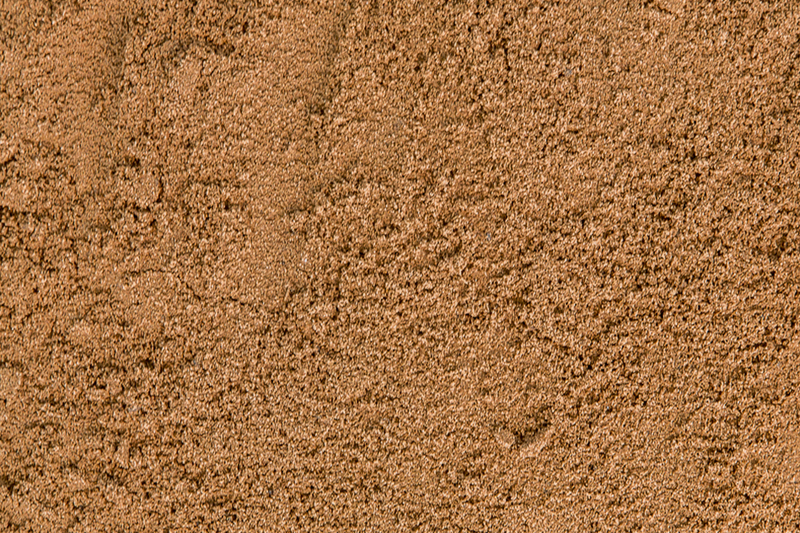 Golf Blends are produced from Quarried VENM Washed Sands, Quarried VENM Alluvial Soils, or a blend of both. Our Golf Blends are all double screened to assure a consistent product is delivered every time. When topdressing golf greens, usually a sand or a 90/10 is chosen, whilst for fairway divots or topdressing a 80/20 is well suited. 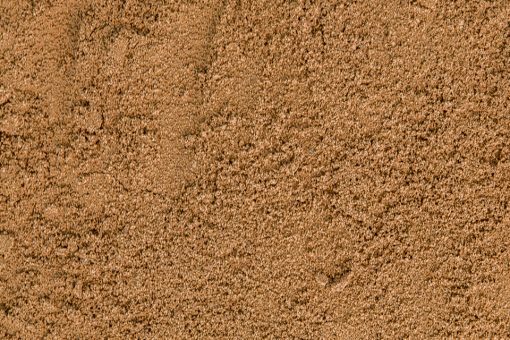 Greens Construction Projects generally require the turf underlay to meet the USGA specification, which involves blending a well graded medium washed sand or 90/10 with an organic amendment such as coir fibre to improve the capillary porosity.